Spa lockers make spending time in changing rooms part of the overall spa experience. Relax in knowing that you are providing your spa facility with truly stylish spa lockers. Let your clients discover their inner zen. Let them be safe in the knowledge that their kit and caboodle is as secure as can be. Whether they are visiting for a facial or massage, you will need to provide locker facilities. 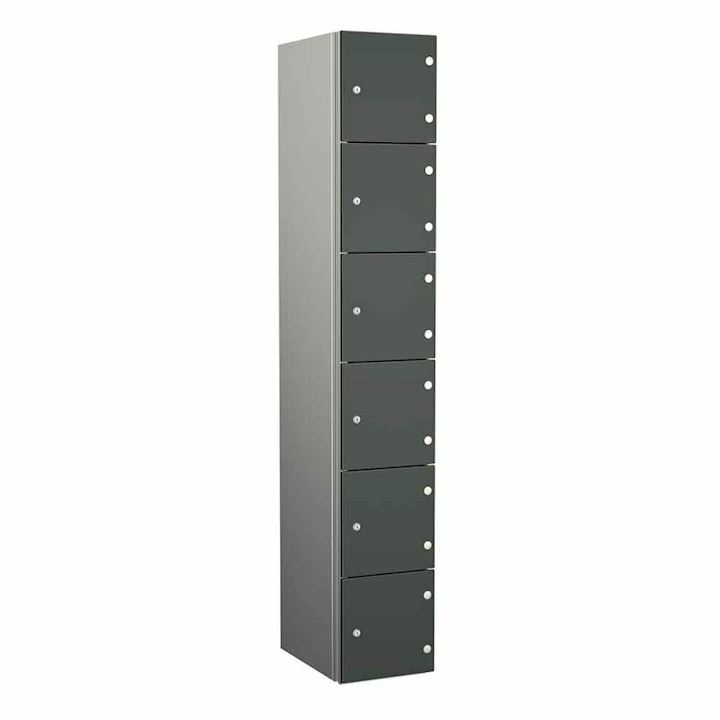 Ideally your spa lockers will reflect the atmosphere of the spa area. 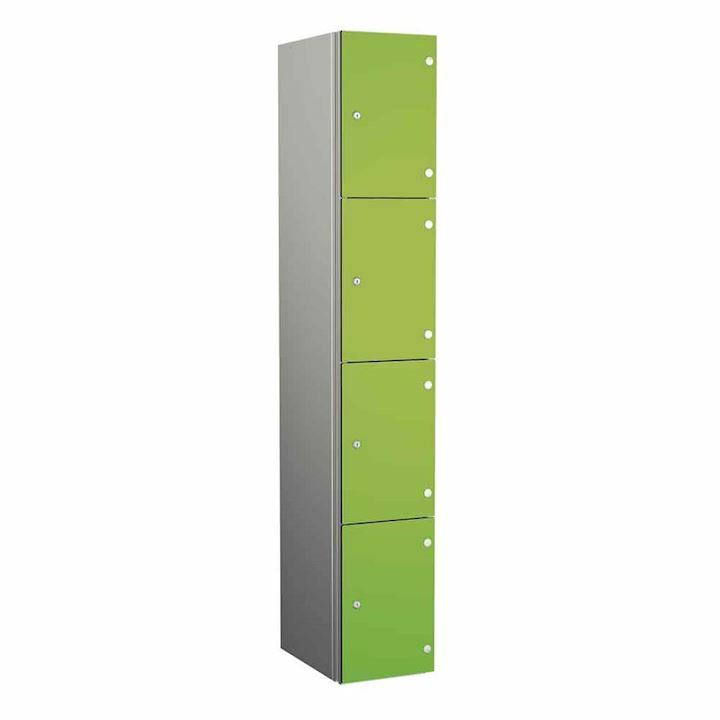 Our Zenbox Aluminium lockers are truly robust but also stylish too. 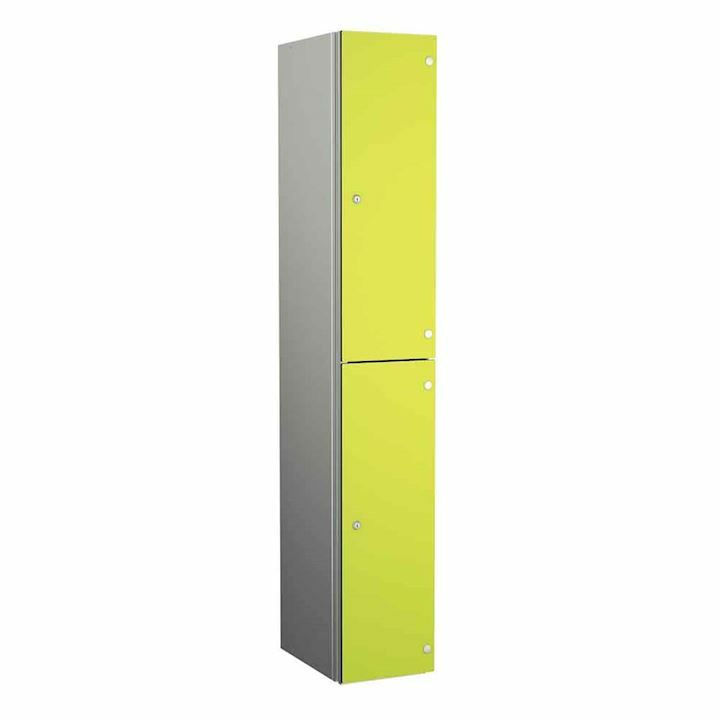 Our lockers come with solid grade laminate doors in a host of colour combinations. 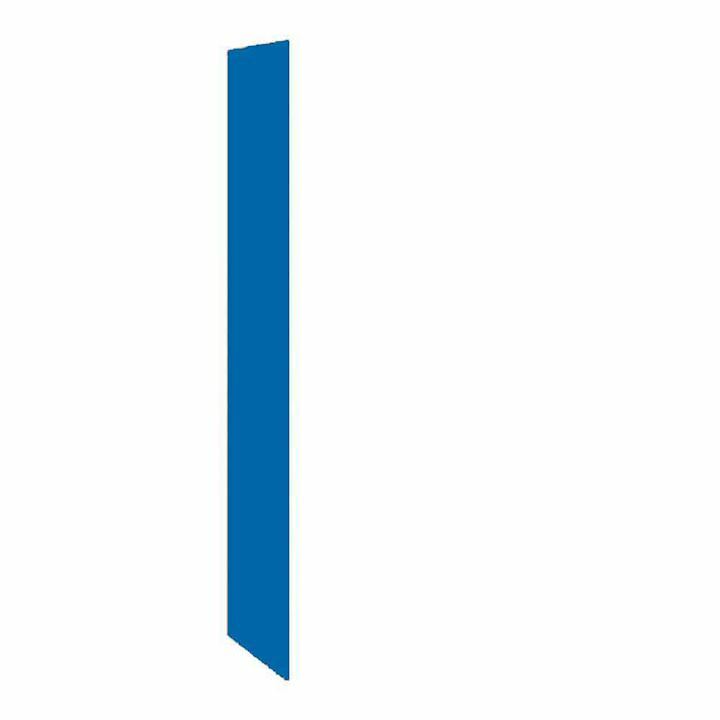 They are available in 1 door, 2 door, 3 door and 4 door combinations. You can mix and match your locker doors to enhance your decor. A practical accessory for spa lockers would be hanging rails in the lockers to provide hanging space for suits and coats as well and shoe storage shelves to separate shoes from clothing. 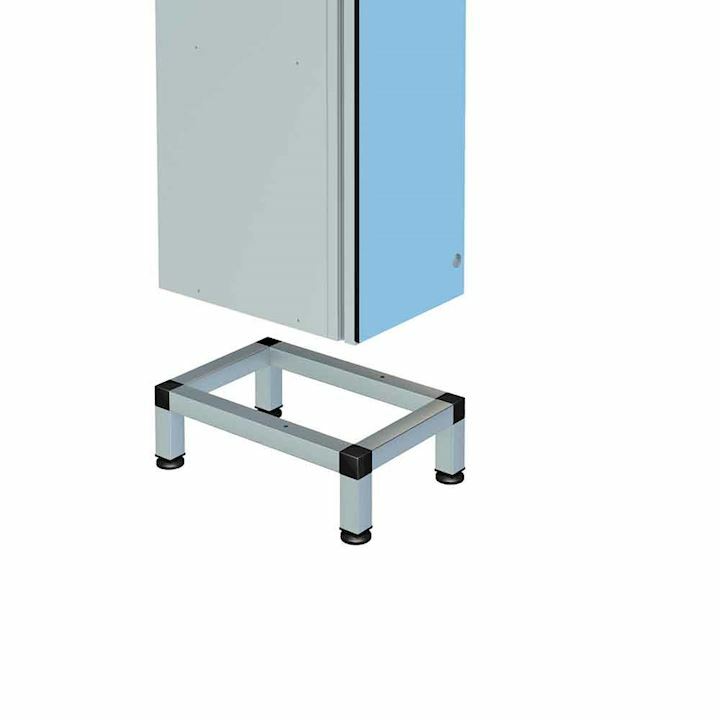 The right spa locker for different environments. Spa lockers are truly practical in both wet and dry areas. It is important to satisfy certain criteria in damp environments. Sometimes spas can be humid or the changing area can be near to a swimming pool facility, but that's no problem. The aluminium body means no rust and the laminate material is easy to maintain. The spa lockers also have a matching range of locker seats and locker stands. By raising the lockers off the floor, it allows for easier mopping in the changing room facility. 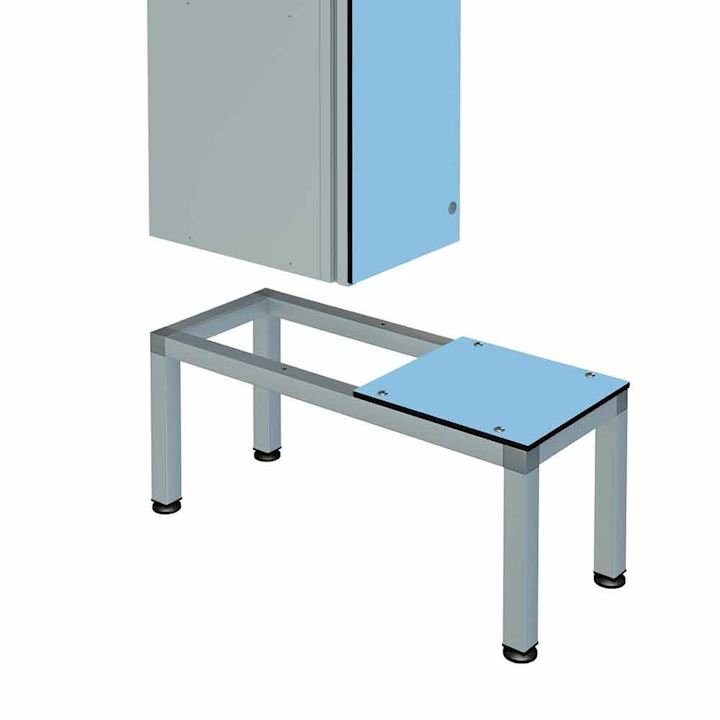 The spa locker seating comes with laminate seats and matching end panels. This matches with the locker doors and provides a flush finish allowing hygienic washing down of the seats. Matching coat rails are also available to allow clothing and towels to be hung whilst in use.